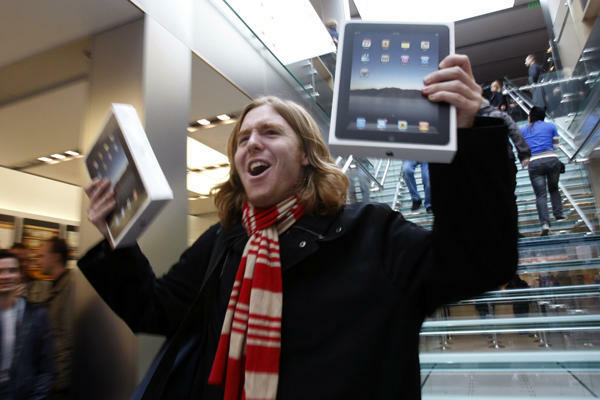 Looking forward to the fast growing tablet market, there’s one thing that iPad competitors should take heed to – iPad customer satisfaction continues to increase. This does not bode well for iPad competitors. Especially when a lot of Android tablet users find themselves dis-satisfied with their tablets. A recent study from the University of Missouri shows that iPad customer satisfaction ratings are doing nothing but increasing.